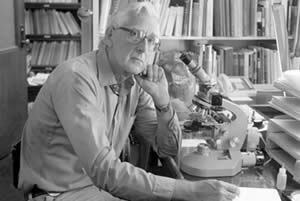 Renowned Llhuros scholars, Professor Nils Schilaneder, paleographer and director of the Swedish Institute of Archaeological Science and Research in Stockholm; and paleographer Phillip Ewing-Kershaw of Great Britain, also passed away with death of Richard Korf in August 2016. In 1970, Korf – a Cornell mycologist moon-lighting as an actor, participated in a lively radio interview about Llhuros, skillfully portraying both of these renowned academics in accent and personality. UPDATE: New artifacts added online. All dwarf monsters are accounted for. Praise to Aar-Tenn, Bird of Life. Listen to the 1972 TV Interview with two renowned paleontologists at an archaeological dig in Llhuros.